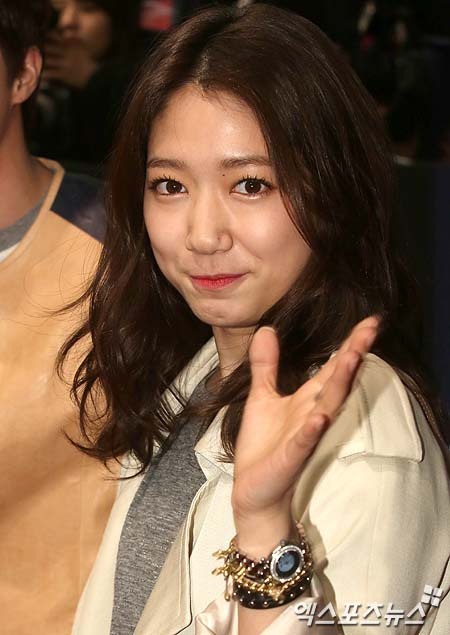 I admire Shinhye's loyalty towards friends. She always stands by them irrespective of rumors. She went to JGS Tokyo dome concert where she was the only female, she talked to Lee Hongki on lyrics music program and praised Ftisland and Cnblue in an award ceremony, sent texts to all whenever needed including Lee seung gi on his return album success and reiterating close friendship with Jung yong Hwan despite repeated dating rumors. She is always openly sincere with friends. One of the many traits that I admire about her. if he makes her happy I'm all for that! and he's HOT! Some people complaining about her fashion here. But for me she looks just right for a casual date out. She looks cool! Me too. I was SO happy to come upon seeing these photos. They both look duper super happy. And I can't believe they actually look cute too. So far in my eyes she only looks cute with Yonghwa and Yonghwa only. JiHoon changes my mind. 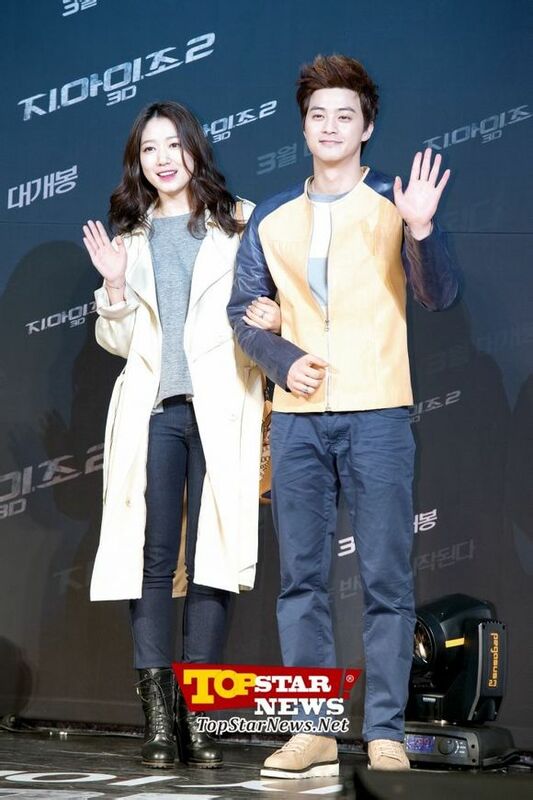 Since Yonghwa too busy, see Shinhye as same gender friend, or doesn't have the gut to move forward. Honestly, how can you call yourself a man when you want a girl to ask you out first? I wish JiHoon would step forward and take her. i watch this on youtube, she looks so happy and enjoyed here. 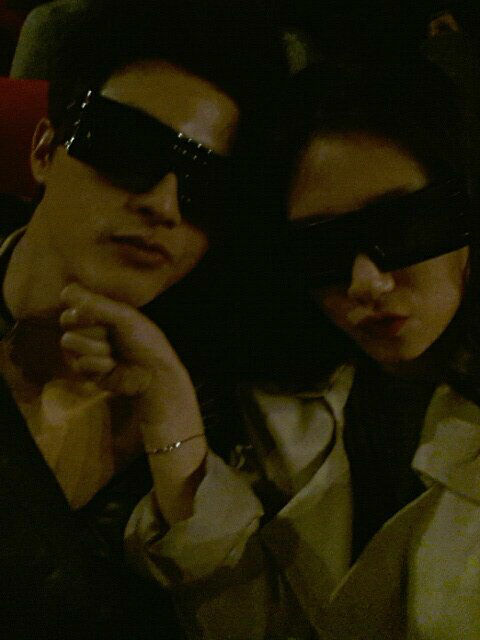 i think she's very friendly and warm w/ all co-star at her movie and after FBND,now she looks very close w/ KJH.i hope in the future, they get together project again. That what i wish for. 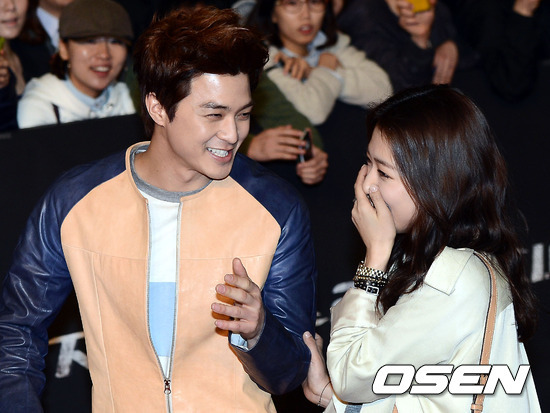 Probably another project with Kim Ji Hoon in the future? Juz like wif Yonghwa before. 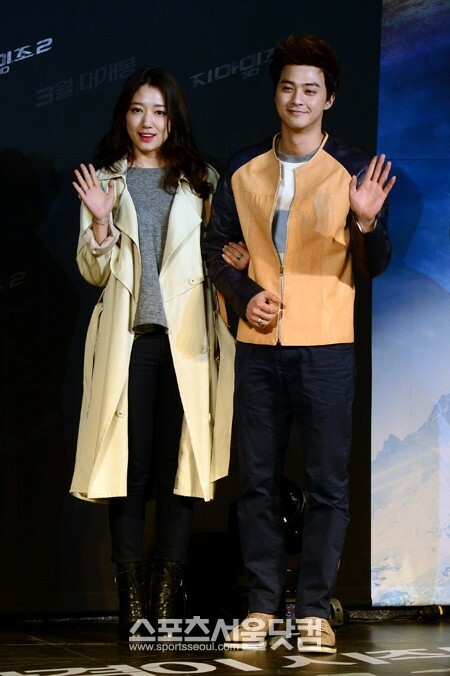 So, whatever relationship shinhye has with jihoon right now, i support them. We dont know what happen behind camera flash, but so far they both are seemed happy and enjoying each other company.